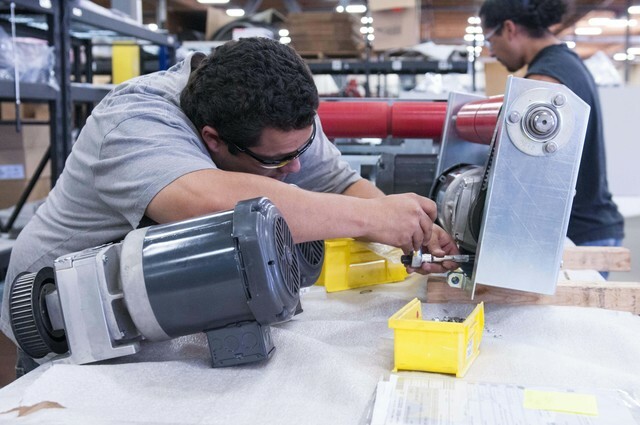 We are a passionate team of engineers, craftsmen, arteseans, and doers. We believe in what we do, and we take pride in being experts in our craft. 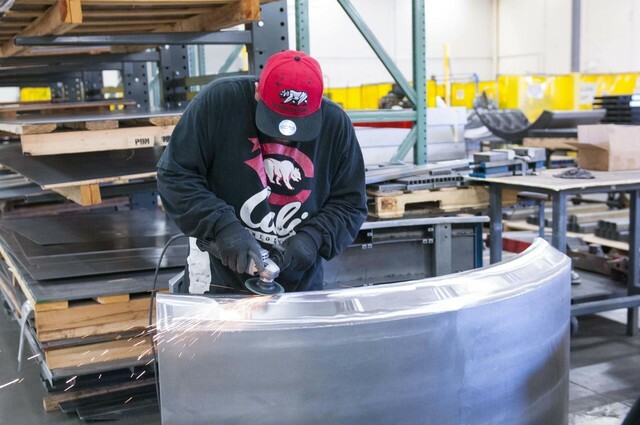 Together, we make great products, and forge strong relationships with our customers. We are always looking for talented, hardworking craftsmen. 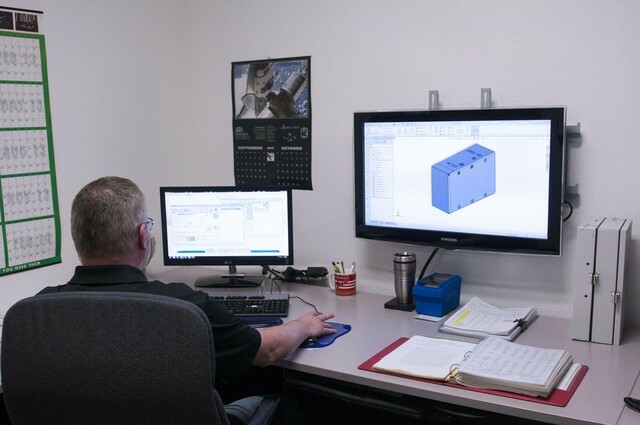 If you are passionate about American Manufacturing, like working with the latest and greatest, and want to join a team that values your hardwork; than Advantage Metal Products(AMP) is the place for you.